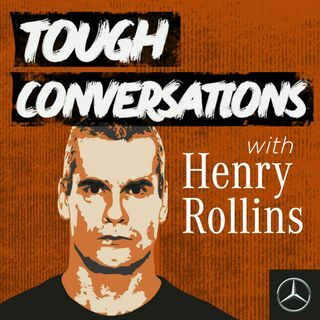 Tough has evolved and Henry Rollins is on a roadtrip across Australia to find out how. What better place to start than rural Queensland on a huge property with farmer Dave Graham. Dave was raised to be tough, in places where the drought years are long and the flash flooding unpredictable, it's the only way to get by. But growing up in the country was tough for Dave for other reasons -- he's gay. So, what impact has this had on his definition of tough? If this episode brought up any ... See More stuff for you, get in touch with Beyond Blue at beyondblue.org.au or in Australia on 1300 22 4636. If you're in an emergency or at immediate risk of harm to yourself or others, please contact emergency services on triple zero.